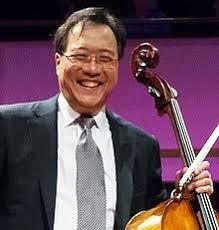 World renowned cellist Yo-Yo Ma plans to give a free performance this month in Ohio as part of a national arts exchange. Ma will play with members of the Warren Philharmonic Orchestra and the Youngstown Symphony Orchestra on August13 in Warren. Ma is set to perform with the Cleveland Orchestra the night before at Blossom Music Center near Akron. 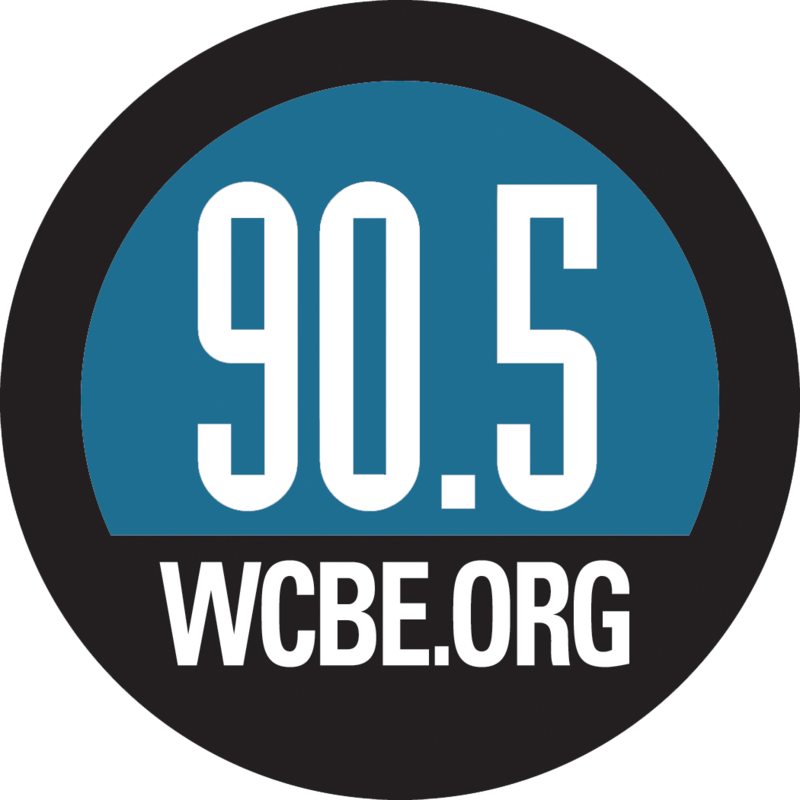 The concert will be followed by a panel discussion moderated by Deborah Rutter, president of the John F. Kennedy Center for the Performing Arts in Washington D-C. The Kennedy Center is sponsoring Ma's performance as part of its Arts Across America campaign.